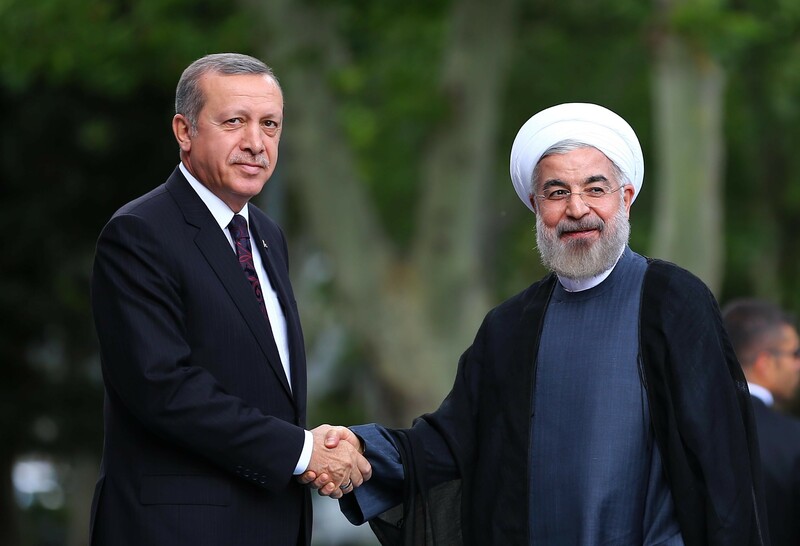 Turkish President Recep Tayyip Erdogan will meet with top Iranian officials today in Tehran. Topping the agenda will be coordinating their response to Iraqi Kurdistan’s independence referendum. So far, Erdogan has threatened various economic sanctions—such as cutting off Kurdish oil transport through Turkey—which would devastate the autonomous region, as Turkey is its largest trading partner. On the KRG’s eastern border, Iran has amassed about a dozen tanks and artillery. Both Ankara and Tehran have staged joint military exercises with Baghdad in response to the referendum. Fearing a resurgence of secessionist spirit from their respective Kurdish populations, Iran and Turkey vehemently oppose an independent Iraqi Kurdistan, paving the way for cooperation between the two countries. Given Turkey’s willingness to conduct strikes in Iraq against the PKK, it is not inconceivable that it, along with Iran, would be willing to take military action to halt a Kurdish secession from Iraq should diplomatic efforts fail. Today, expect Ankara and Tehran to explore economic sanctions in an effort to forge a united front supporting Baghdad.